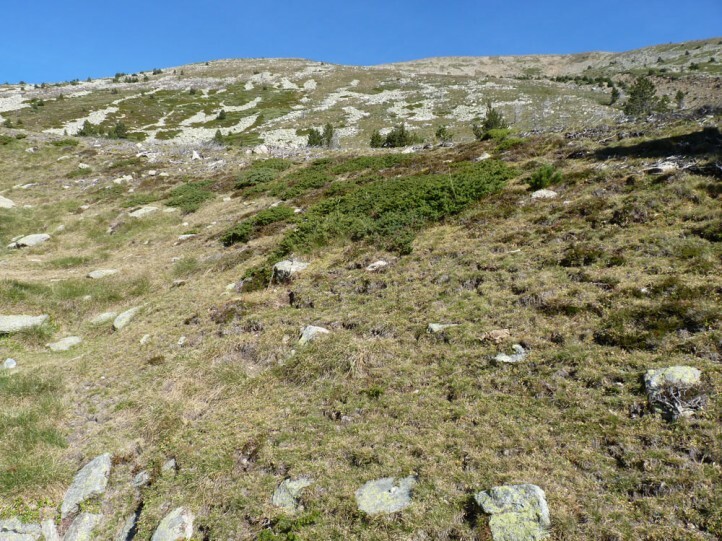 Cophopodisma pyrenaea occurs on most often grazed but not necessarily stony mountain slopes between 2000 and 2700m asl, rarely even a bit lower. 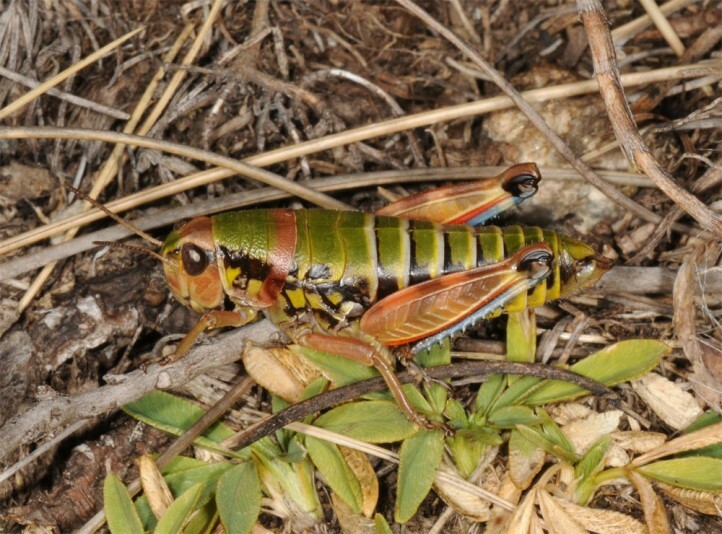 The adults appear between July and October. 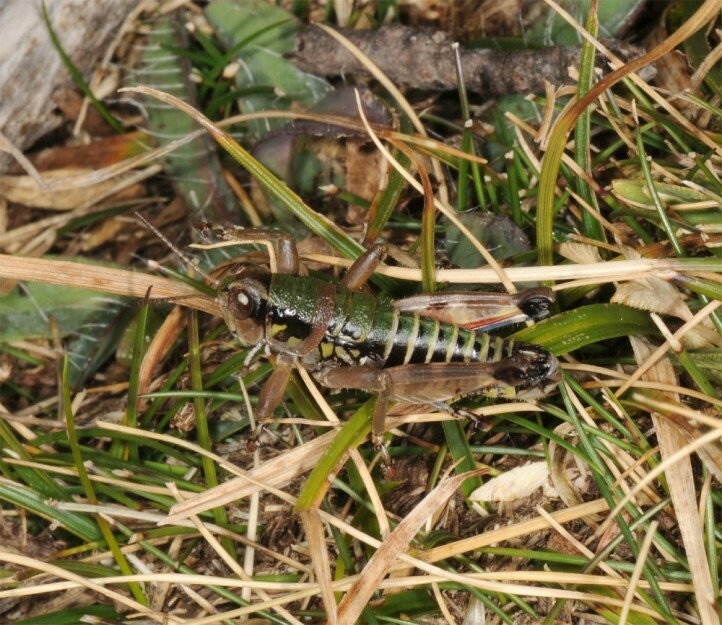 They mostly stay near the ground (in contrast to e.g. 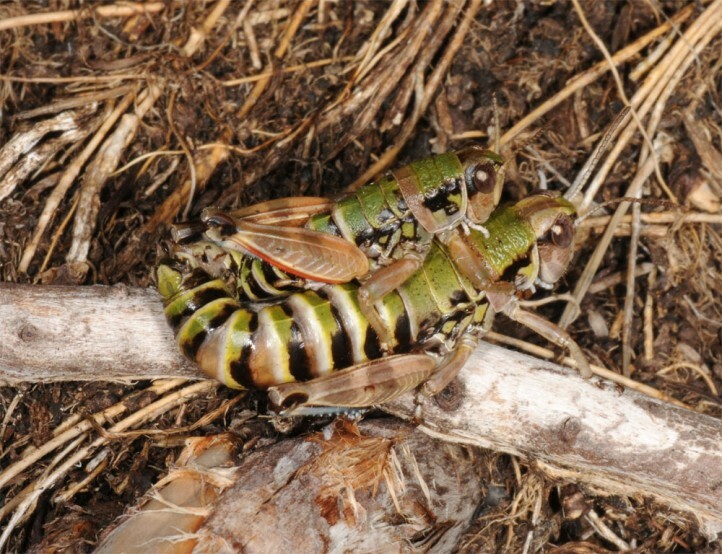 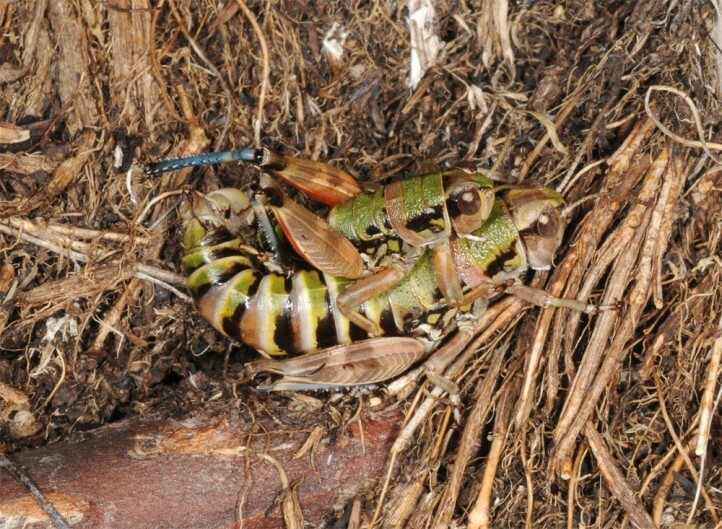 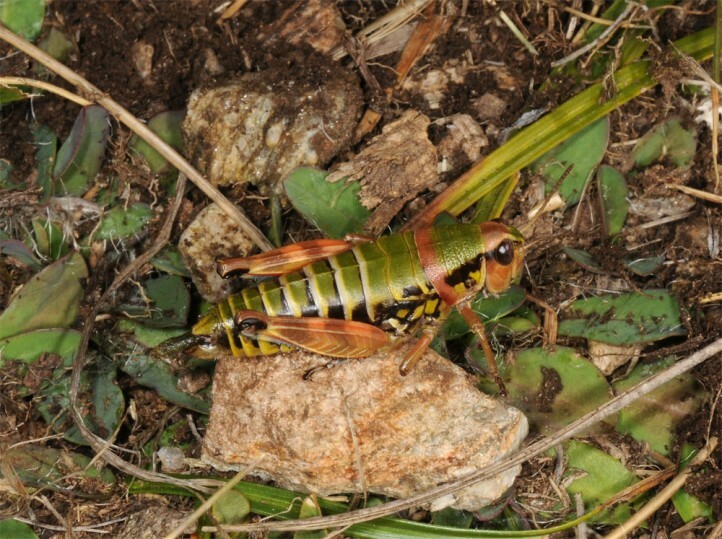 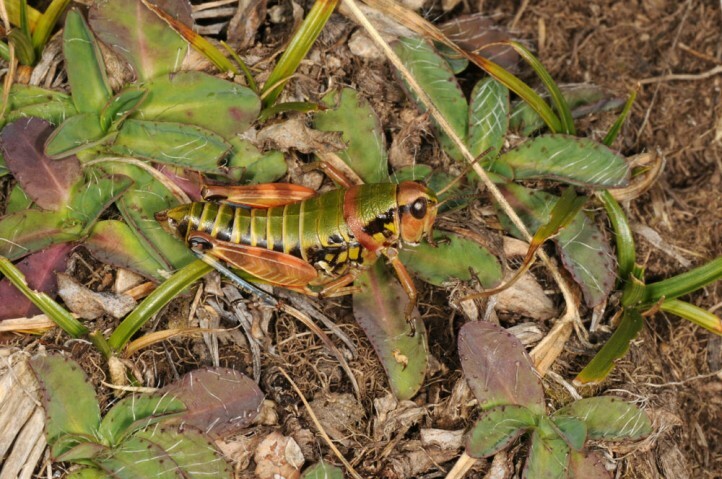 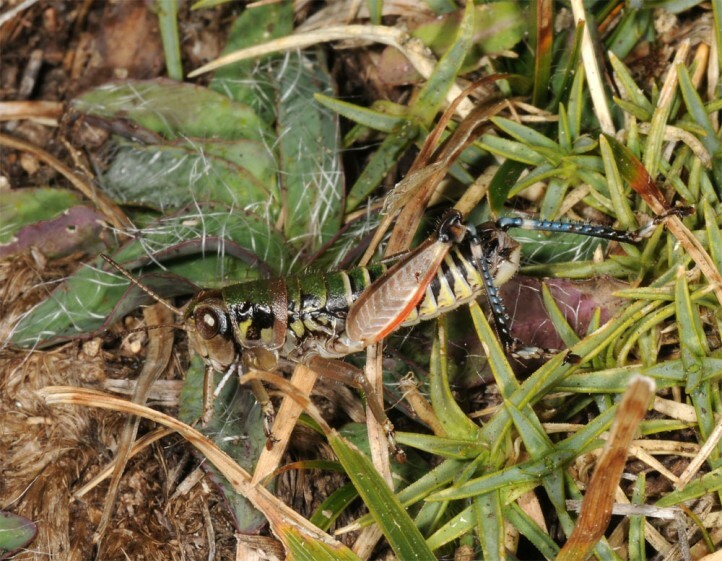 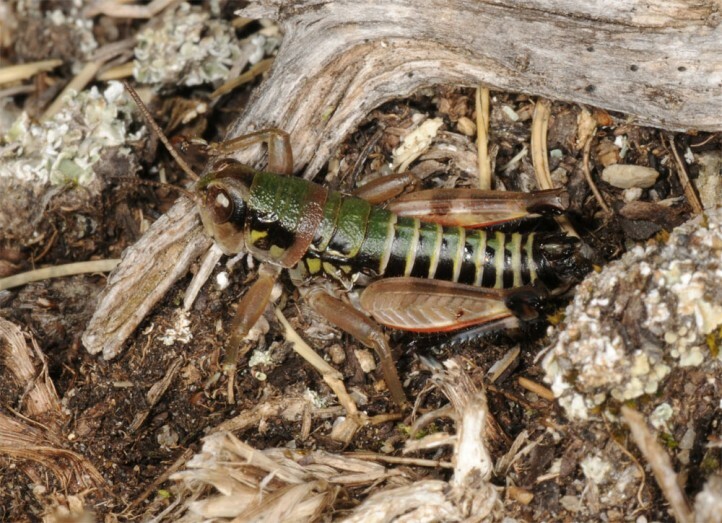 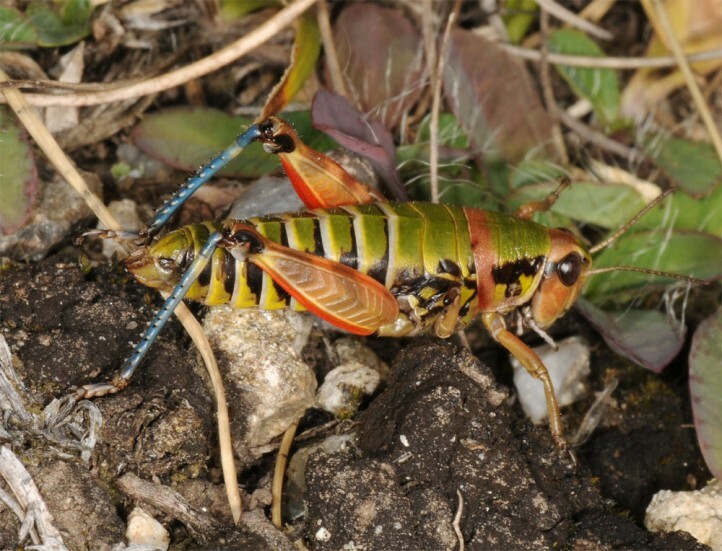 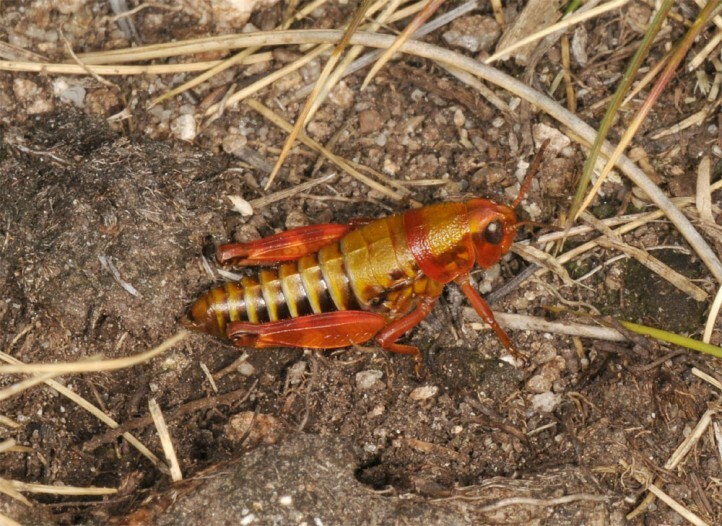 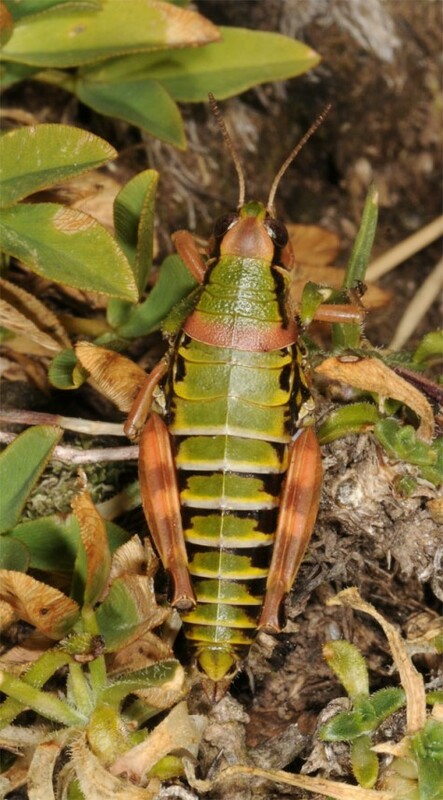 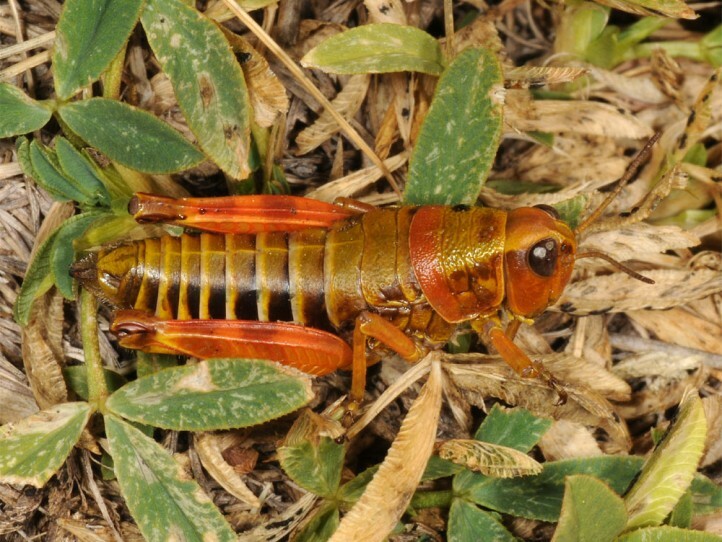 Miramella alpina). 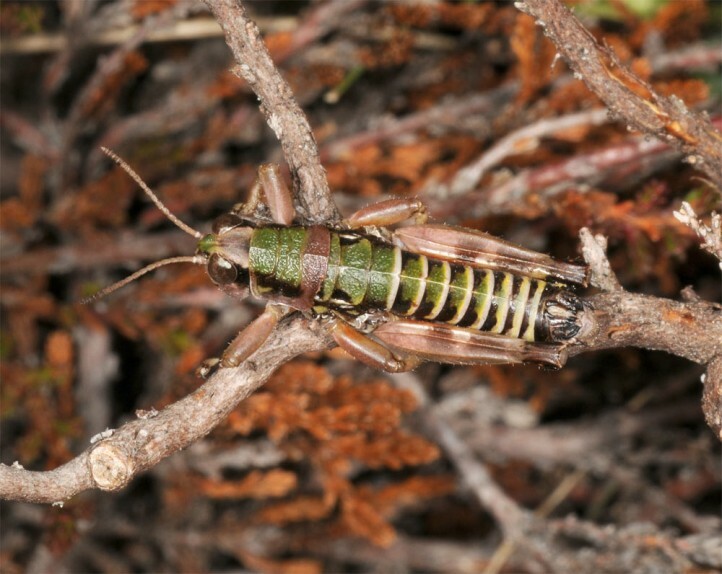 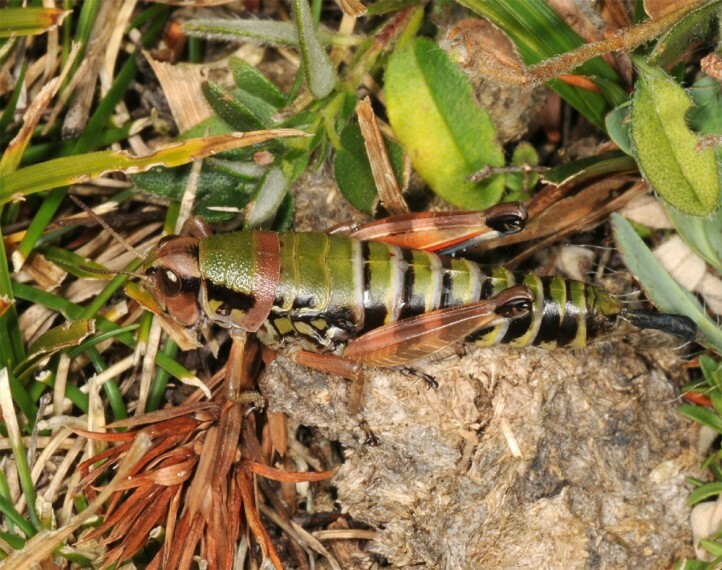 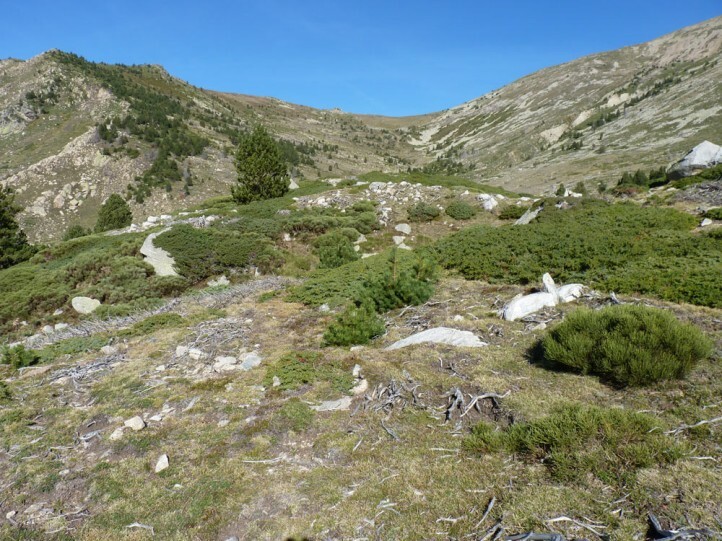 Cophopodisma pyrenaea is endemic to the Pyrenees (Spain, France, Andorra).